Our Iran bird watching tour explores a country with a very rich avifauna that inhabits some diverse and remarkably scenic landscapes. this has become the very best time in decades to go birding in this big and little-known country with some very special birds. Unlike some of its neighbors, Iran is an entirely safe country to visit, with surprisingly friendly people, an expert local bird guides and good travel facilities. Iran also has the richest avifauna of any country in western Asia (greater even than Turkey) and more regional specialties than any of its rivals. Best time of watching these birds are in fall and spring. Iran has one endemic bird and a bunch of other birds, visited in different parts of this vast country. You can visit many other historical and cultural monuments if you wish. 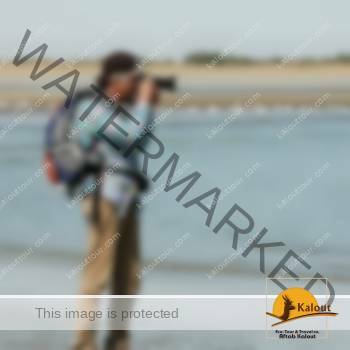 Kalout recently has stretched his services in this area along with its other various natural tours.